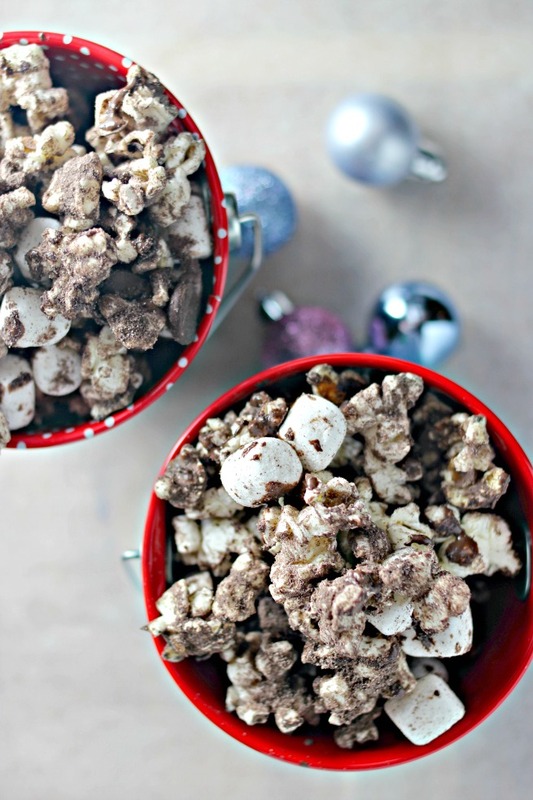 This hot cocoa popcorn is seriously the best. It pairs perfectly with a movie night in and cuddling with those who are dearest in your heart! It's not a secret around here that movies are our jam. I tend to call myself a movie hoarder or a movie junkie or a movie buff- depending on which way the wind blows. My daughter is also a lover of movies and we love any opportunity to make some popcorn, wrap up in blankets and watch a movie together. It's a great way to decompress and just spend some time together- just mother and daughter time. 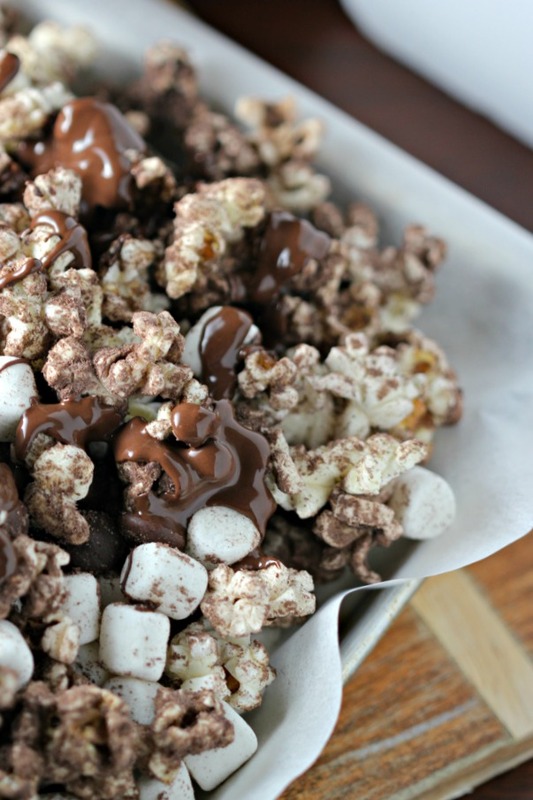 One of our favorite things is making various popcorn recipes- like this one for Hot Cocoa Popcorn. 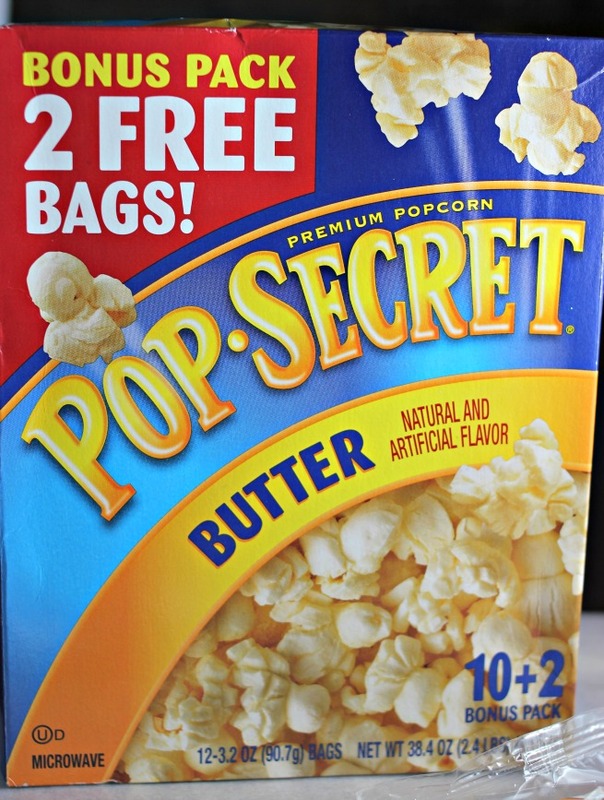 Pop a bag of Pop Secret Butter popcorn in the microwave until ready. 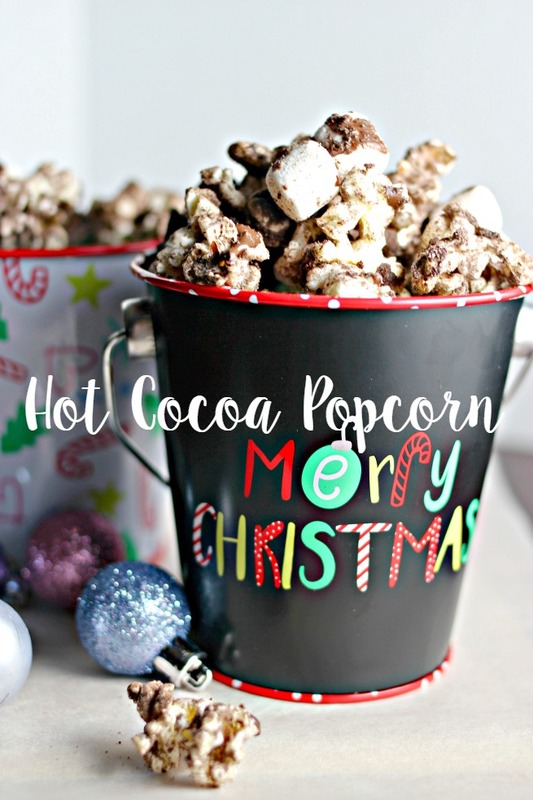 Add 3/4 of a cup of hot cocoa mix to the bag and shake it up until the popcorn is full coated in hot cocoa goodness. 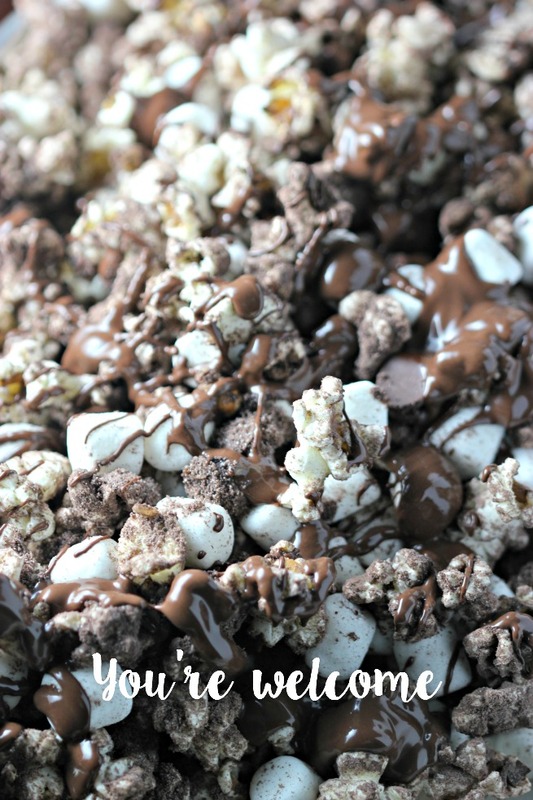 Add 1 cup of semi sweet chocolate chips and 1/2 bag of marshmallows (minis, of course!). This next part is optional but.... spread the popcorn magic on a cookie sheet on wax paper. Melt some chocolate chips in the microwave and drizzle on the magic. 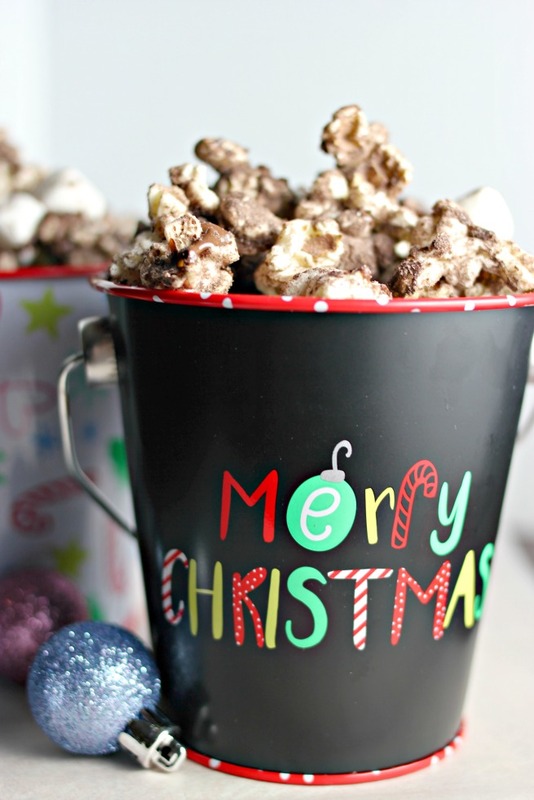 Next... just enjoy this beautiful hot cocoa popcorn, a movie and your family. It's worth it. Here's a printable version of my recipe- just click here and you can print it from any printer! 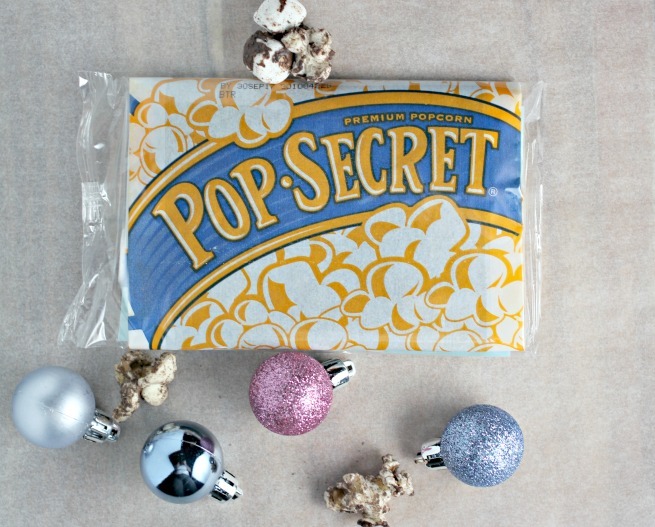 How do you prepare your Pop Secret popcorn? 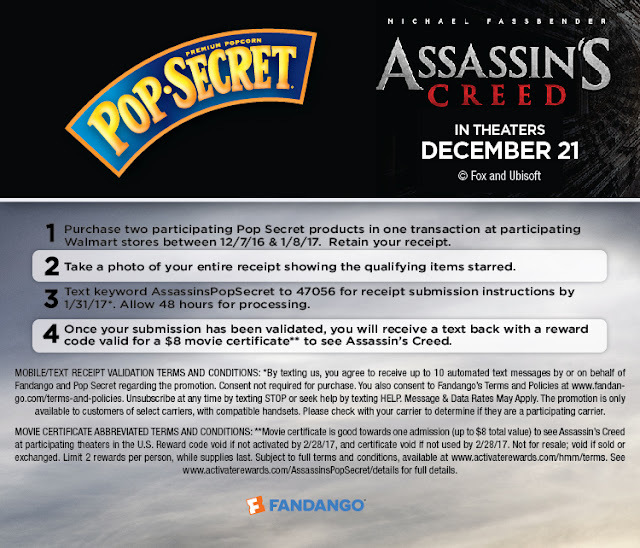 Do you have movie nights in with family and friends? Oh and let me geek out for just a moment.